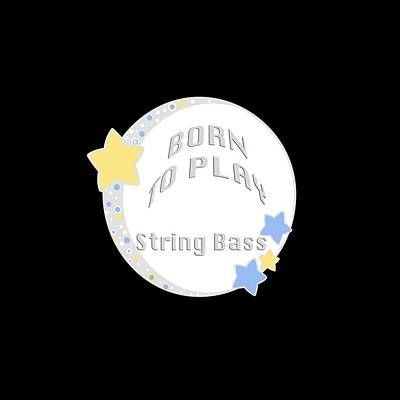 T-Shirt String Bass Photographs And Designs For T-shirts Tote Bags Greeting Cards Pictures Prints And Many Other Items. String Bass sayings to be used on t-shirts, tote bags, duvet covers, throw pillows, shower curtains, art prints, framed prints, canvas prints, acrylic prints, metal prints, greeting cards, and other items. T-shirts can be in many different colors. 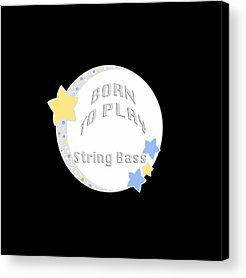 It makes a great gift for orchestra, band, jazz, and String Bass students and String Bass musicians. This photograph can be a fine art print, wall art, business art, or a picture. Keywords associated with this String Bass saying are: String Bass, orchestra, band, jazz, String Bass, string Bass Musicians, instrument, fine art prints, photograph, wall art, business art, picture, play, student, M K Miller, Mac Miller, Mac K Miller III, Tyler, Texas, t-shirts, tote bags, duvet covers, throw pillows, shower curtains, art prints, framed prints, canvas prints, acrylic prints, metal prints, greeting cards, t shirts, tshirts, and other items. 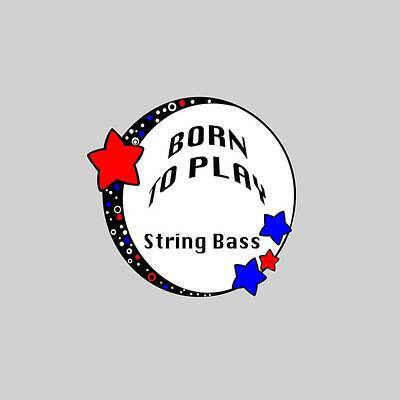 Collection: T-Shirt String Bass Photographs and Designs for t-shirts tote bags greeting cards pictures prints and many other items. 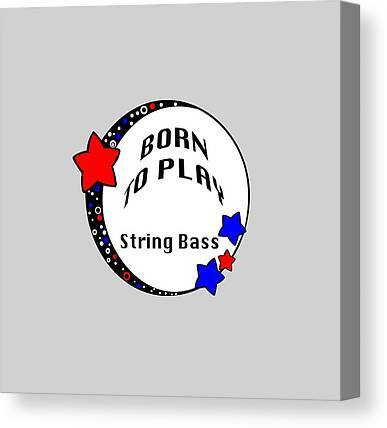 Collection T-Shirt String Bass Photographs and Designs for t-shirts tote bags greeting cards pictures prints and many other items.